Busy Weekend! 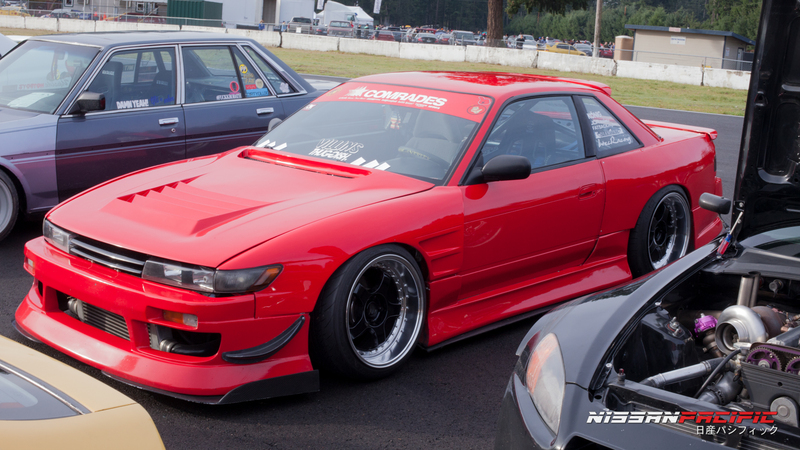 Evergreen Drift, NWToyRun, Nate Snyders 25th Birthday! Just a little update for anyone out there in the blogosphere or happen to discover our website, I’m heading to 3 events this weekend! First starting off is Evergreen Drift’s DRIFT SCHOOL! Track goes hot at 11am and a team of instructors will be paired up with newbies to learn the ropes. Right at 3pm the track switches up the layout and EVD will flip to OPEN DRIFT! All the veterans will probably sleep in and show up around this time! Sunday December 6th is the Northwest Toy Run! NWToyRun and HappyStance/StanceWars will be hosting a Toy/Fund Raiser for Toys-4-Tots at Pacific Raceways! Come join us in Kent WA for the festivities! To top it off, Nate Snyder at the team at SVPerformance down in Portland Oregon will be bringing out the infamous LS powered S14! This weekend sounds like the time for them to give it a shake down, iron out any bugs and plan out their attack for ProAm 2016! Thanks for checking out the blog appreciate the support!